This is Makayla stone. 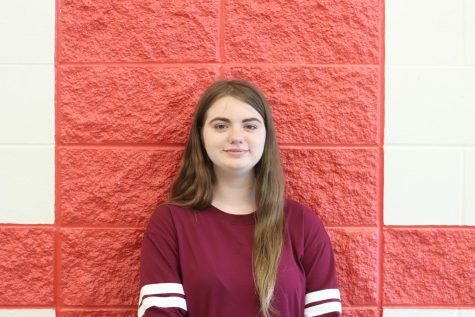 She's a sophomore who took Journalism to work on her writing and communication skills. She's involved in the school Drama program. Makayla works as a staff writer and was in intro to journalism.